KEEP CALM AND CARRY ON: GIFT GUIDE: FOR HER, THINGS THAT WILL SELL OUT FAST! 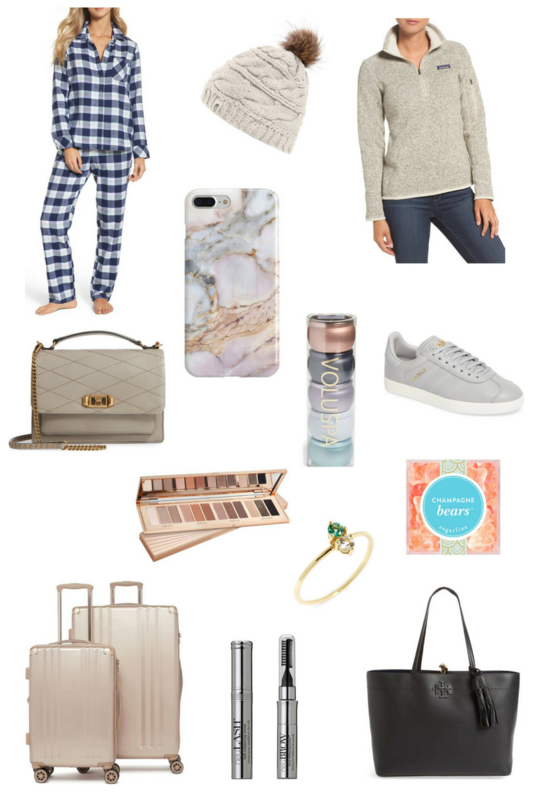 GIFT GUIDE: FOR HER, THINGS THAT WILL SELL OUT FAST! Christmas is only 42 days away! For this first gift guide. I wanted to share all the items that I know will sell out reallyyyy quickly, so if you're interested you can scoop them up now before they're gone. Make sure to send this list to your husband, boyfriend, mom, etc. I'm in love with each item on this list...so many great things! !